Battfleck is finished and it’s official! Ben Affleck is out as Bruce Wayne/Batman in The Batman. He will be passing the torch to a new actor, who has not been cast yet. Warner Bros. announced the official release date, with the standalone movie set to arrive on June 25, 2021. 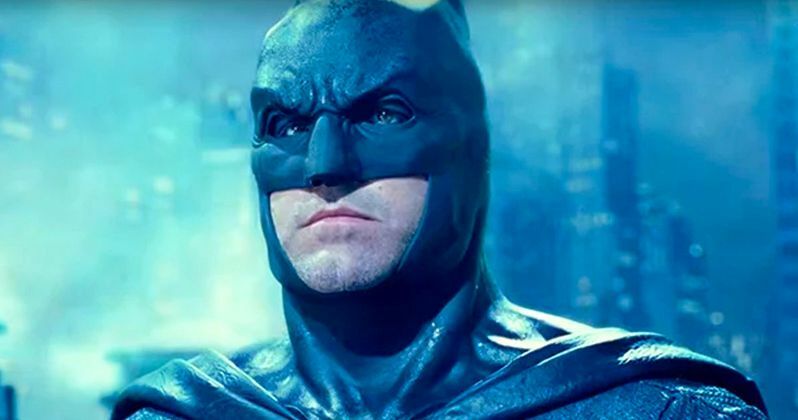 Shortly after the news was announced, Ben Affleck wished director Matt Reeves well with taking Batman forward in the future on Twitter. The tweet was later confirmed to be Ben Affleck’s goodbye to the character. Affleck was introduced as the caped crusader in the 2016 DC Superhero adventure Batman v Superman, and later played Bruce Wayne once again in 2017’s Justice League. He also returned to the role for a very brief cameo in Suicide Squad. The Batman is set to follow a younger Bruce Wayne with Ben Affleck attached to direct and co-write the script alongside Geoff Johns. In other words, step by step Affleck pulled away from the project. While the pair did finish a draft of the screenplay, they could never get it where it needed to be. Affleck later removed himself from directing, handing the reins over to Matt Reeves, though still presumably attached to star at the time. It’s all but certain that Henry Cavill is out as Superman as well, however Gal Gadot will continue on as Wonder Woman with a sequel in the works for this year. Ridiculously Hot, Disgusting, Funny, Things Superheroes Do In Their Offtime!